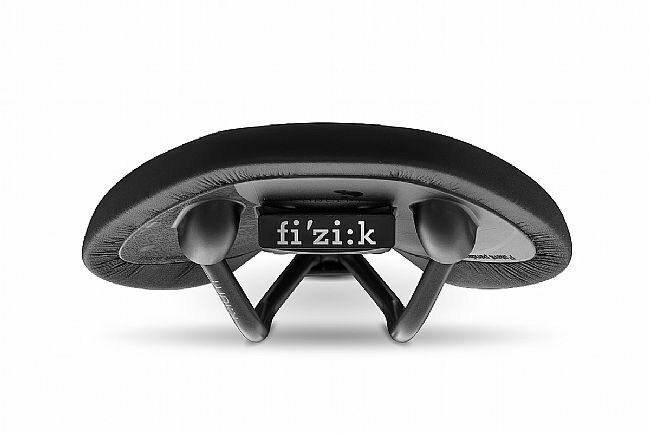 The Fizik Antares R3 Open Saddle is designed for unrelenting comfort without compromising performance. 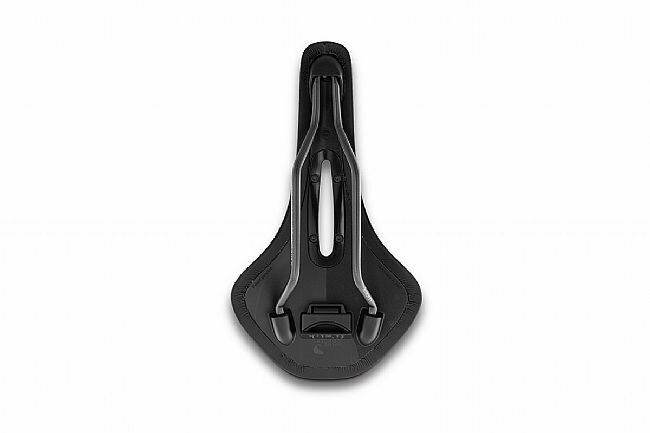 Featuring an anatomic cut-out shape and Fizik's advanced technology, materials, and crafting, the Antares R3 is the ideal performance saddle for those looking a medium saddle profile with a cut-out. 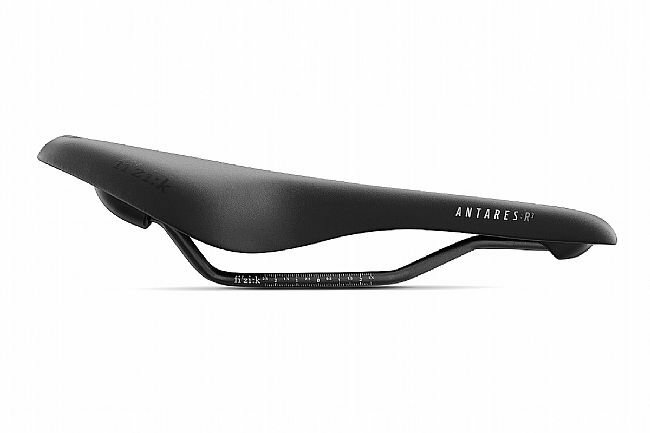 The R3 version of the Antares Open features a composite Carbon-reinforced nylon shell and a light, strong, corrosion-resistant K:ium rail. A Comfort Core foam layer beneath the neat, durable Microtex cover provides comfort, which is enhanced by the full anatomic cut-out that avoids pressure on the rider’s sensitive soft tissue and ensures that all weight is correctly supported across the whole surface of the saddle.